How can GYROTONIC® training for golfers help your game? Let’s measure. 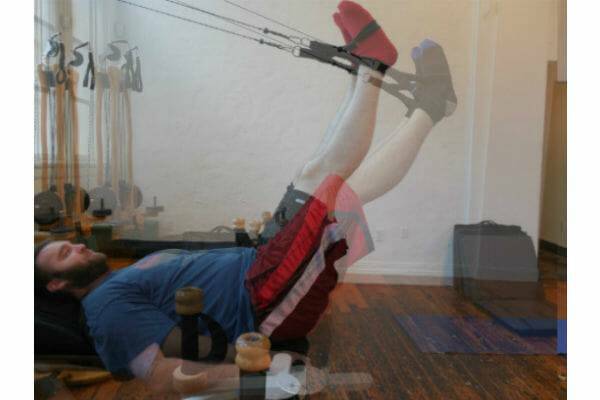 Many times I’ve been asked “What’s the goal of GYROTONIC® training?” To me, the answer is “The system itself has no goal. What are YOUR goals?” The point of any exercise system should be about helping the client reach their goals, not to have the system itself be a goal. Gyrotonic training for golfers has been discussed as a way to help golfers improve their game. 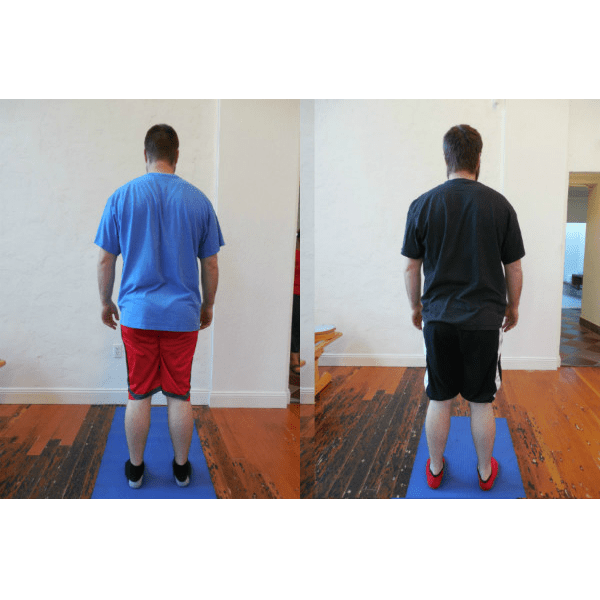 In this article I outlined seven specific ways Gyrotonic training helps with issues discussed on the Fitness Fridays segment of Golf Digest Magazine. As the actual saying goes, the proof of the pudding is in the eating. So let’s eat some golf pudding. Meet Andrew, my golf case study client. After writing my Fitness Friday article I wanted objective evidence that Gyrotonic training for golfers can help improve their game. 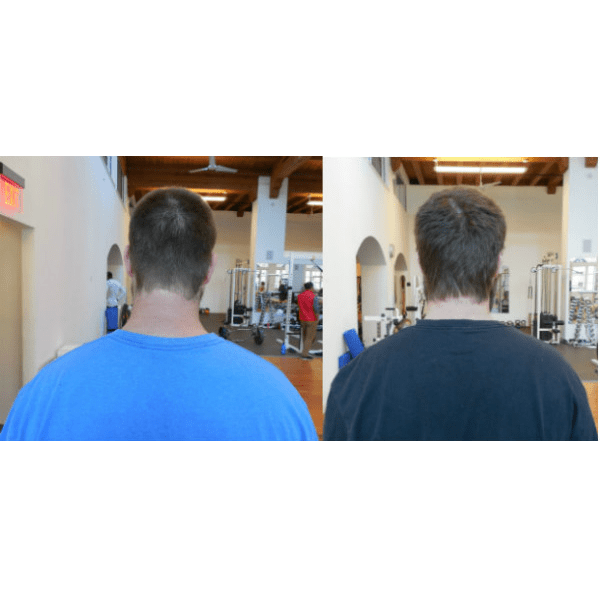 I asked around for golfers who were willing to be a case study client for a six week training program exclusively using GYROTONIC® methodology. They’d have to be willing to be poked and prodded, measured and photographed. Andrew heard about my request through a trainer friend we have in common. He embarked on his six week program in November of 2015. How someones “feels” is important. But it’s also subjective. You can be in essentially the same physical state (exact same height, weight, body fat percentage, injury history, etc) but “feel” different day to day. How you feel has a great many variables affecting it: what you ate, how much you slept, your emotional state, etc. While it’s always important to ask a client how they’re feeling, to properly notate physical changes that result from training, objective measurements are obligatory. Looking back at the Fitness Friday post, there are several joint ranges of motion that are valuable for a golfer to focus on. We specifically focused on the rotation of the hips and shoulders as well as hamstring mobility. 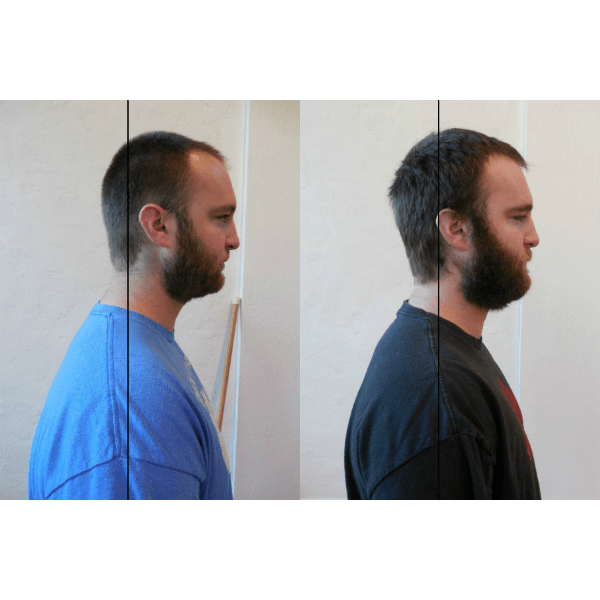 All measurements are in degrees of motion and are active ranges of motion, meaning Andrew moved his joints to these ranges of motion while his muscles were actively working. As you can see, Andrew made great gains in all the ranges of motion we focused on. He balanced out his hamstrings but definitely has more room to improve with both. Take note of the shoulder rotation numbers. Before starting, his right shoulder had fair external rotation and poor internal rotation. It was reversed for the left arm. This follows the pattern of the body for a back swing. At the top of the back swing, the right arm is in external rotation and the left is in internal rotation. But the ranges of motion reverse for the follow through and his measurements show that little emphasis had been put on increasing his performance in the follow through. While the measurements aren’t balanced they are clearly better, meaning his follow through will be more integrated with his back swing. Two major things can be seen here. Even though he is facing away, you can see that his head is more upright, looking more forward than downward. Also, the space between his arms and his body is more balanced, a visual way of seeing a change in the position of the shoulders relative to the pelvis. Notice how in the before photo, his right shoulder is dropped but in the after photo the shoulder girdle is level. 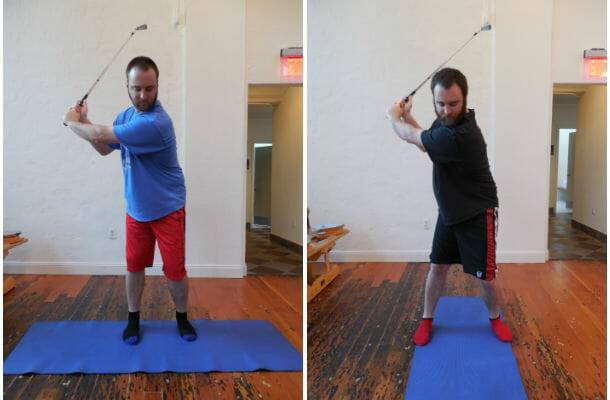 While he was coming to specifically improve his golf game, his general posture was improved. The black line shows the approximate middle of the shoulder girdle. His head is sitting much more over the shoulders, less forward. The combination of a wider foot stance, an increased shoulder turn and a more balanced bend from the hips will increase distance and accuracy. You can see the improvement in Andrew's hamstring flexibility in this before & after montage. Black socks are before and red are after. In this short video, you can see Andrew performing a single leg squat before then after. The increases in his core strength, proprioception and glute strength allow him to remain far more upright when squatting after just 12 sessions. The Gyrotonic training did a lot of good. The most important part of my swing for me to work on was controlling my arms (felt out of place when I swung) during the movement. At the end of the training, all my flexibility numbers were improved, and I noticed it in the golf swing. My previous lack of flexibility hampered the movement in the swing. Now I am more free and comfortable as I play golf. It has allowed my shoulders and arms to more fit in naturally with the swing and this has increased my level of play. I am more confident, and competent, in my swing. It was a real important step for me to work on, and the physical capability has increased my results from practicing. Mike is really good at what he does. I very much recommend this to anyone who wants to work on their golf swing and general body awareness/movements. Want to improve your golf game? Get in touch.